The use of labour supply companies and subcontractors is common practice for foreign firms making goods for export in Malaysia but is a system ripe for abuse, according to labour rights groups in the country. 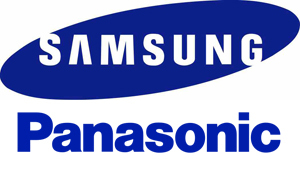 Workers making Samsung products said they were threatened by supervisors at their labour supply company when they said they were unhappy with their work and wanted to return home. “They told us, ‘If you don’t work, or leave without paying, we’ll bury you in Malaysia,’” said one man.